Landowning unit heads and chiefs will from now on, receive the same amount of lease money as the rest of the landowning unit members. This is according to a new lease distribution formula by the Native Land Trust Board (NLTB). NLTB general manager Alipate Qetaki confirmed the introduction of the new lease formula. "All lease monies by way of rent and premiums, received or held by NLTB, must be distributed equally between all, including chiefs and all other living members of each landowning units," Mr Qetaki said. The move was in response to a directive issued in a letter by the Prime Minister Commodore Frank Bainimarama who is also the NLTB board's chairman. The letter to the board members stressed the importance of the board's compliance to government decisions. Commodore Bainimarama directed the application of the new formula on all lease money starting from January 1 (this year). Payments under the formula would be processed from next week. 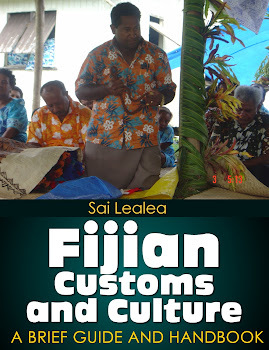 Approximately 90 per cent of total land area in Fiji is native land of which 24 per cent is administered by the NLTB.